Producer / Songwriter / Musician / Worship Leader / Speaker. 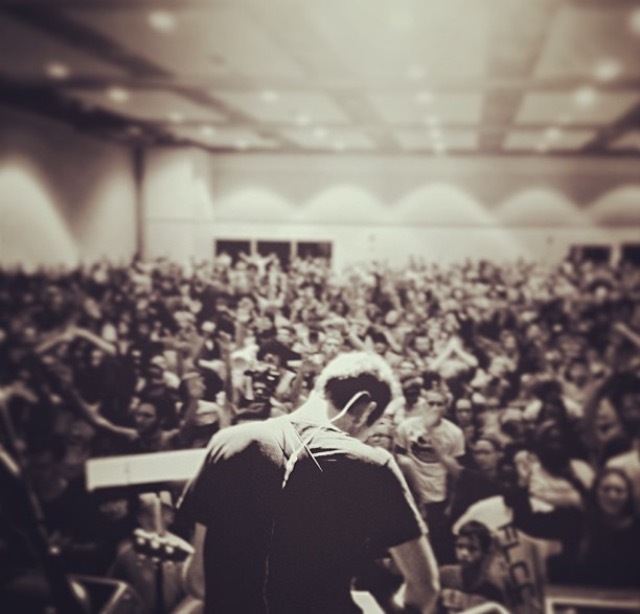 With over 20 years experience as a worship leader, songwriter and musician, Seth has a vision to help raise up the worship movement and release the sound that exalts Jesus and establishes His kingdom on earth as it is in heaven. David and Valerie Carpenter "Be The Sun"